We look ahead to London art and exhibition openings for the relatively quiet month of April and select our must-see exhibitions and events to help you plan your cultural diary. You're welcome. That's one way to stop gun crime. 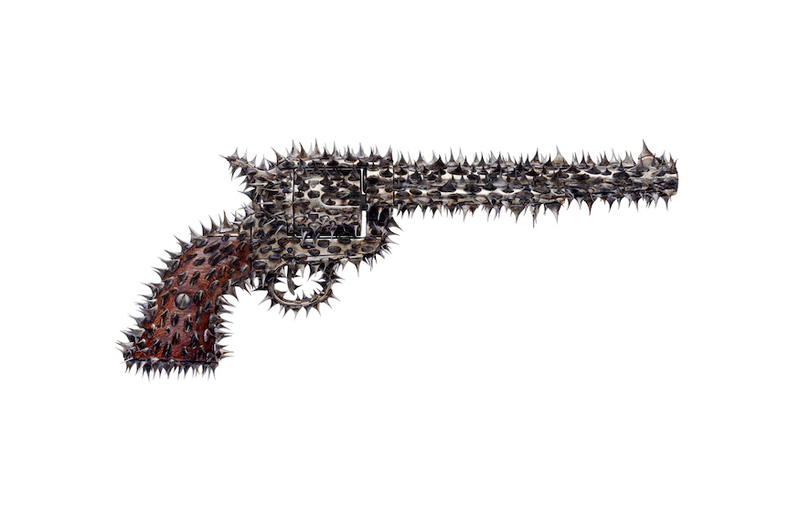 Copyright Nancy Fouts, courtesy Flowers Gallery. Artist Nancy Fouts likes to take everyday items and give them a darkly humorous twist. A pill packet is full of ladybirds, a purse has teeth (so best of luck retrieving those coins) and a pistol is unusable as it's covered with rose thorns — probably for the best. We're big fans of her surreal sculptures and we're looking forward to this exhibition of her latest works. Nancy Fouts: Down the Rabbit Hole at Flowers Gallery, 21 Cork Street, Mayfair. 12 April - 12 May, free. Think Monet, and you probably think of waterlilies and Japanese gardens. But The National Gallery is showing us an architectural side to the famed Impressionist that we're not that familiar with. 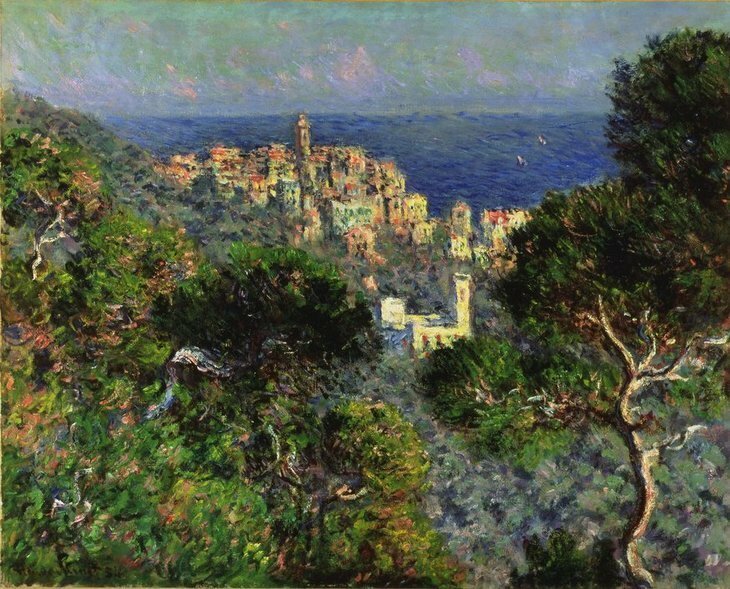 Monet seems to feature every year in an exhibition in London, so we're hoping to get a news lens on this old favourite. 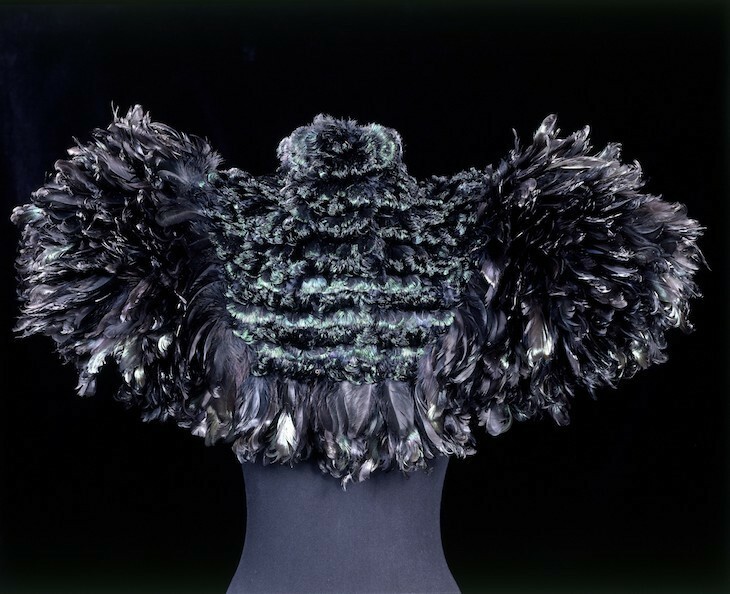 Imitating nature has been part of the fashion world for centuries, from dresses woven with iridescent beetle wing cases to earrings made from bird heads. This reuse of material continues today, but in a more sustainable manner. This major fashion exhibition will include clothes made from recycled plastic, and waste from the wine industry. With 300 objects on display and the V&A holding a strong track record of fashion exhibitions, this should be a spectacular collection. Fashioned from Nature at V&A. 21 April - 28 January, £12. 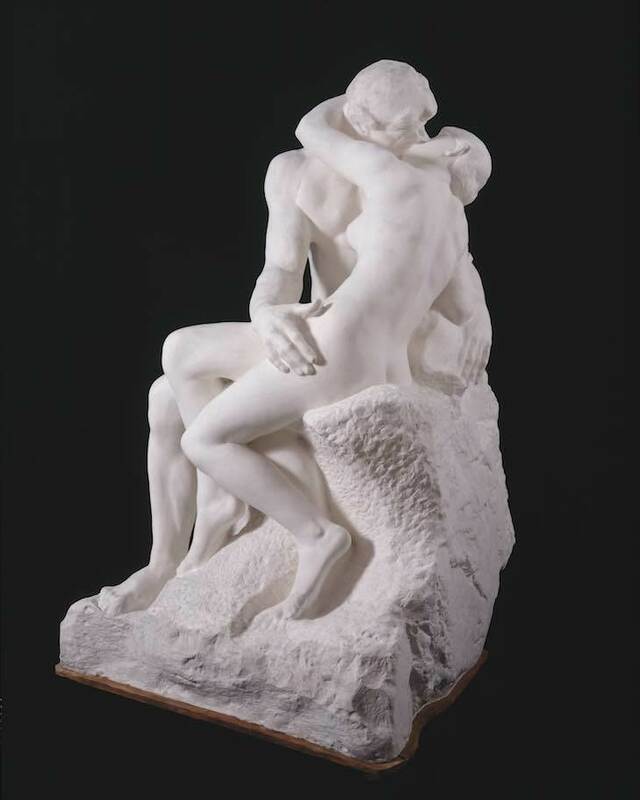 Auguste Rodin is one of the most recognised sculptors, mainly due to his iconic pieces Thinker and The Kiss. He was inspired by the Parthenon sculptures at The British Museum and now the museum will bring these two sets of works together to show how sculpture has evolved over the centuries. The last sculpture exhibition at The British Museum, Defining Beauty, was breathtakingly beautiful so we are very excited to see this blockbuster. Rodin and the art of ancient Greece at The British Museum. 26 April - 29 July, £17. 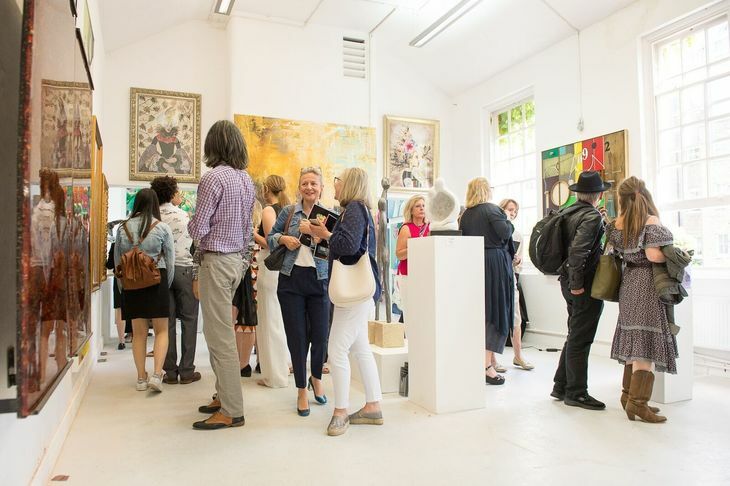 While April may be light on major exhibitions, it's packed with art fairs, events and festivals. We've rounded them up for you so you can plan your weekends and make sure you don't miss out. Where is humanity heading? Find out at Science Museum. ELECTRIFYING: It's been 200 years since Dr. Frankenstein brought his monster to life in Mary Shelley's novel. Science Museum is marking the occasion with fun events including solving a mystery in Frankenstein's lab, learning about what the future of humanity may be and watching an adventure film and having the power to determine what happens on screen. Frankenstein Festival at Science Museum. 3-8 April, prices vary and some events are free. 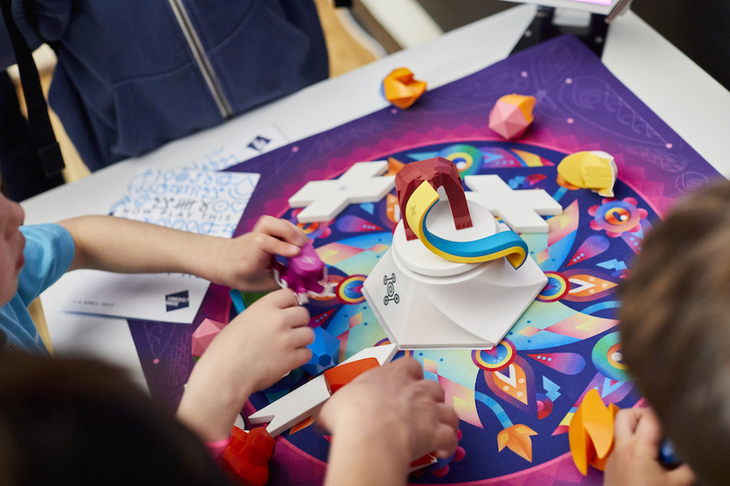 FOR THE PLAYERS: The games festival, Now Play This, returns to Somerset House with a host of independent games. However, you won't find the likes of Call of Duty here as this event is looking at how gaming can be used in the wider context of the world around it. It will feature the Israel - Palestine hostility seen through the medium of Scalextric, an adventure based around Wikipedia and one based on a commute across London. 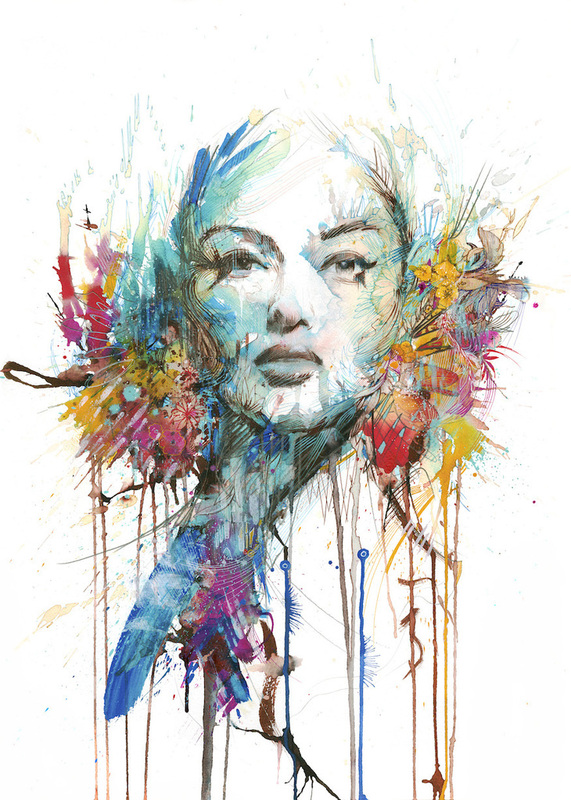 Carne Griffiths is just one of the talented artists on show at Roy's People Art Fair. Copyright the artist. AN ACCESSIBLE ART FAIR: Art fair newcomer Roy's People's Art Fair had a excellent debut last year with a great selection of artists. It's back with a second edition on the South Bank and we expect it to keep impressing us. As an added bonus it's all run by artists and it's free to visit. Roy's People Art Fair at Oxo Bargehouse. 12-15 April, free. A snap from the last Flux. ART IN FLUX: Looking for an exhibition filled with talented young artists, many at affordable prices? Flux is the perfect fit but it's only on for one weekend so time it right to pick up some fantastic artworks. There will be a mini masterpieces section where wannabe art collectors can snap up bargains for under £300. Flux at Chelsea College of Art. 12-15 April, free. 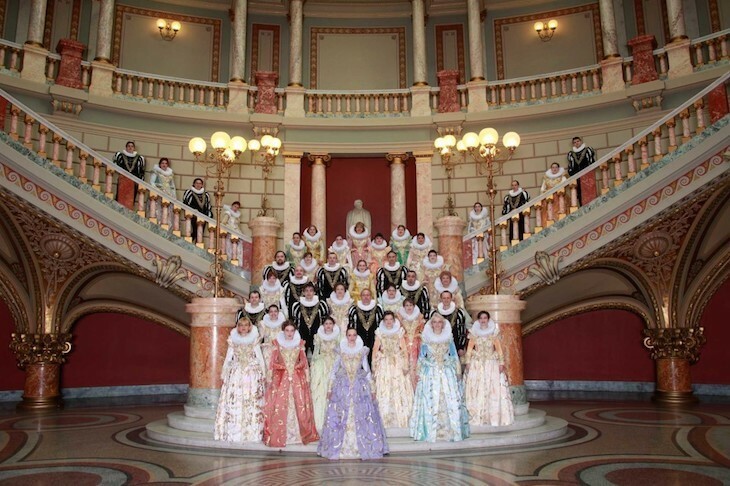 MUSIC AT THE MUSEUM: The British Museum is getting a little musical and we're sure it's going to be wicked. Classical and contemporary music from European composers enters into the galleries to give us an added dose of culture and change how we see the museum. Listening to Japanese orchestral music while surrounded by ancient Egyptian sculptures, count us in. Europe and the World: A symphony of cultures at The British Museum. 15-29 April, prices vary. 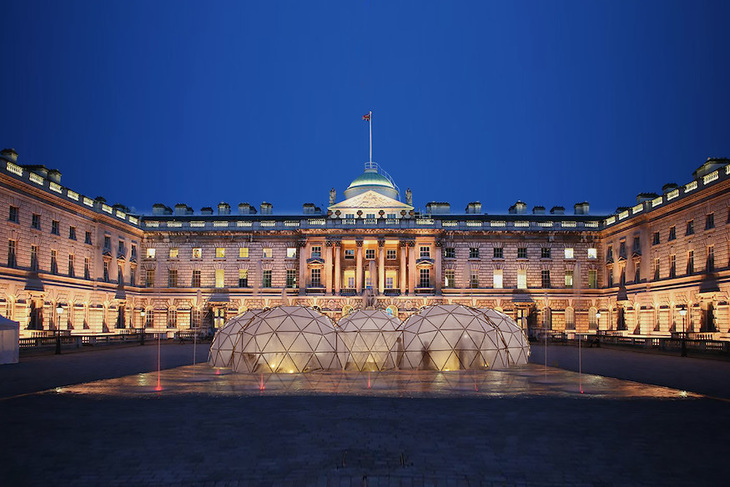 Step into a dome and get a whiff of fresh air and pollution at Somerset House. MOTHER EARTH: Air pollution is rightly a major issue in London, and these works will draw attention to this fact for one day. The flag in Somerset House's courtyard will change colour based on pollution levels and we're looking forward to a series of domes that will allow us to breathe in different atmospheres from global cities, so we can directly compare London to New Delhi.